300 грн. Цена без стоимости доставки. 2-disc edition of the legendary unreleased second album of technical death metal from Darkthrone. 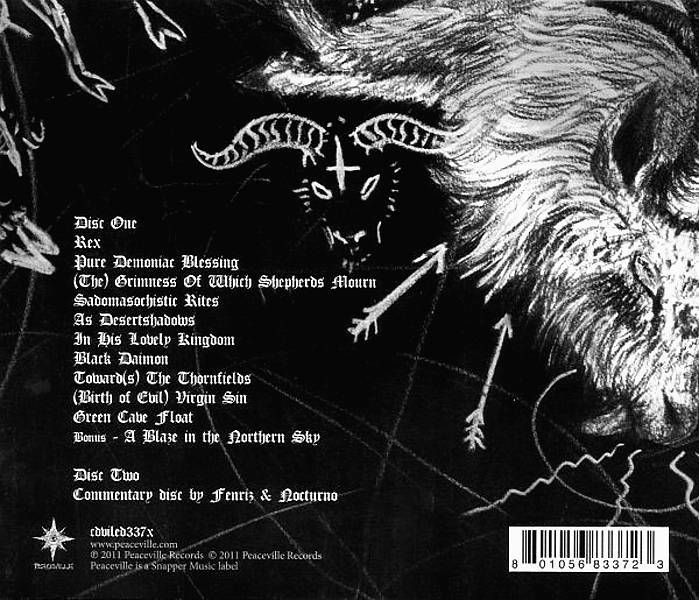 Features full lyrics, bonus track, plus commentary disc with Fenriz & Nocturno Culto. 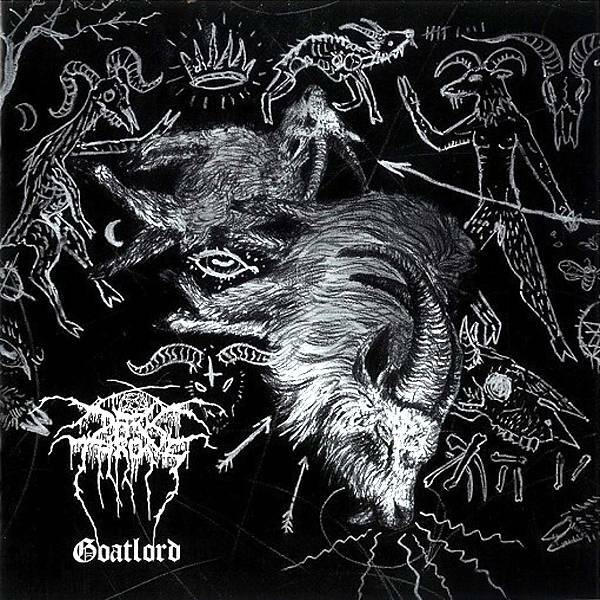 This edition of Goatlord features new artwork as selected by the band after a public competition.